Rino Gaetano 94 unlocked an achievement in Gears of War 4. RevHavok completed a challenge in Gears of War 4.
psicho86 unlocked an achievement in Gears of War 4.
leco77 unlocked an achievement in Gears of War 4.
leco77 completed a challenge in Gears of War 4.
psicho86 completed a challenge in Gears of War 4. Jake1648 added a new game to their profile. 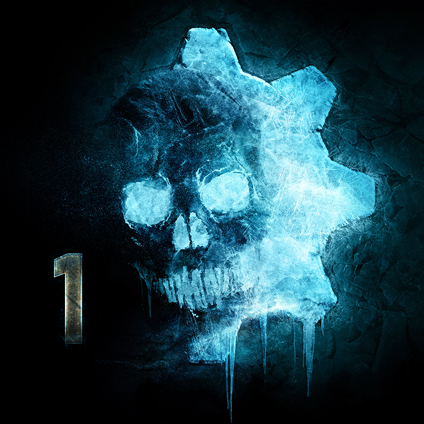 Jake1648 unlocked an achievement in Gears of War 4.
tukano unlocked an achievement in Gears of War 4.
cieg completed a challenge in Gears of War 4.
cieg unlocked an achievement in Gears of War 4. Krazie unlocked an achievement in Gears of War 4.